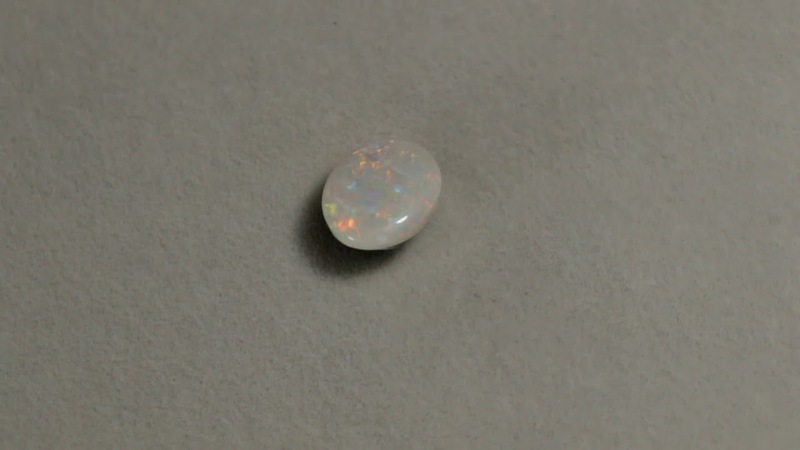 As evident by the two videos this particular stone has a double face. Two stones for the price of one. 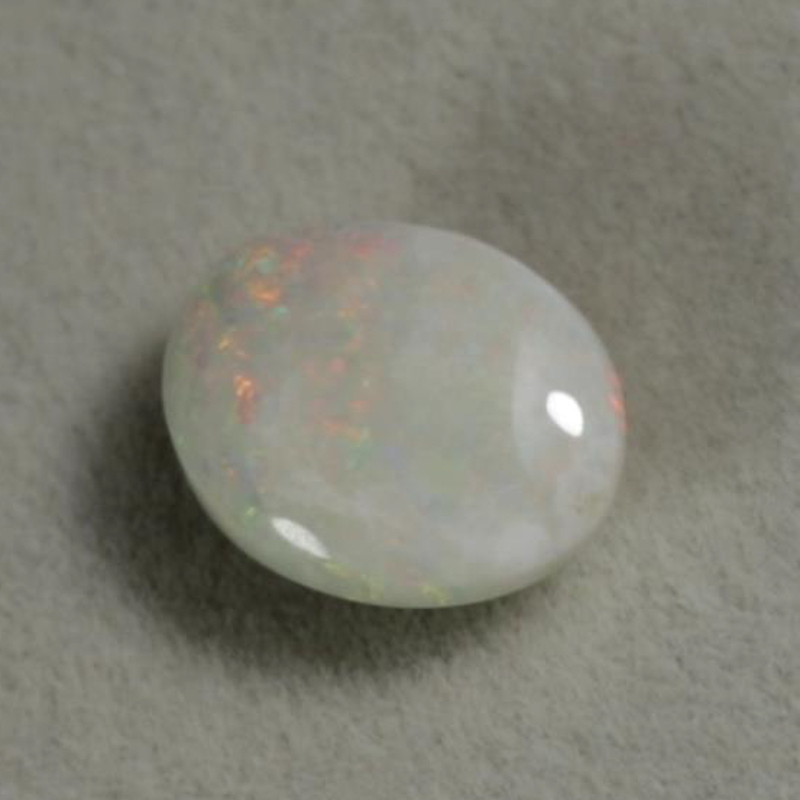 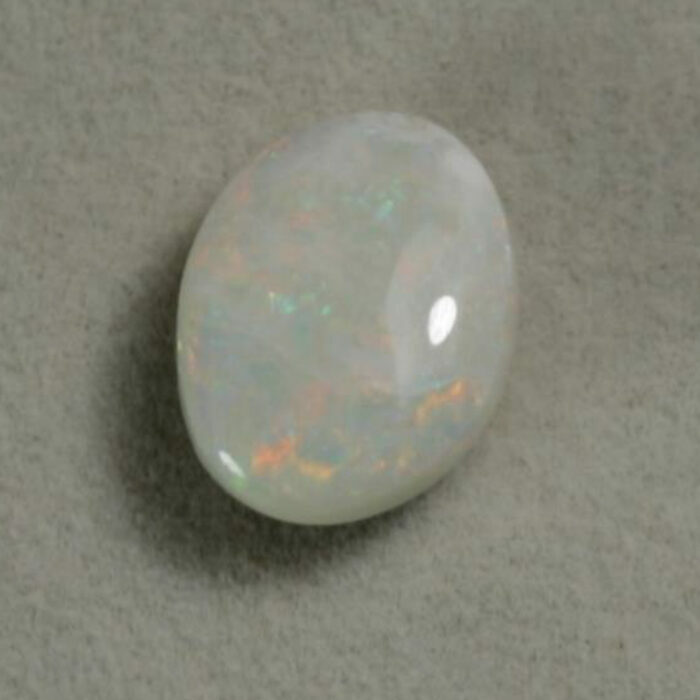 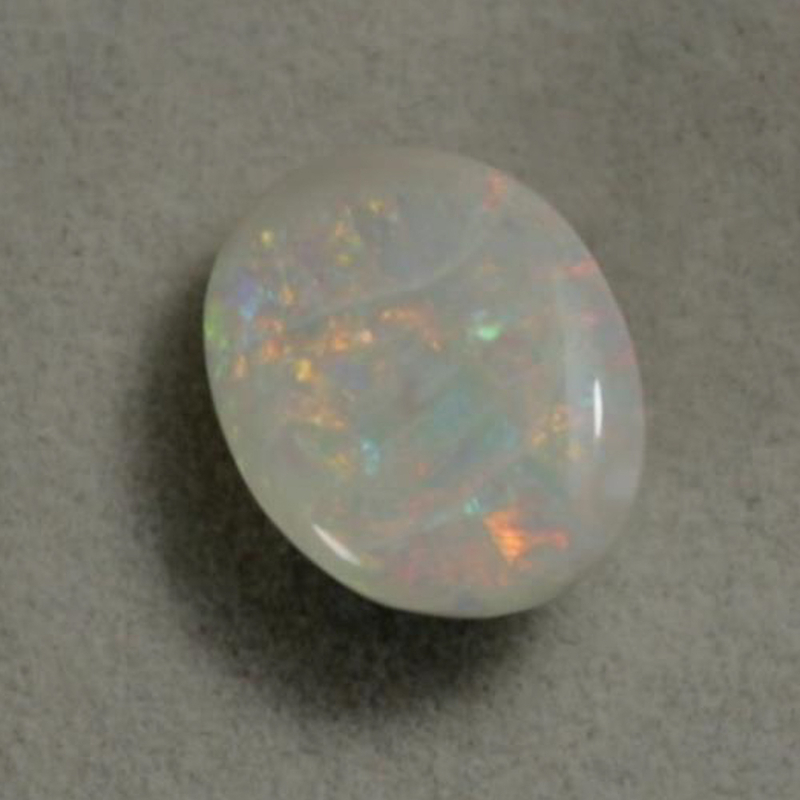 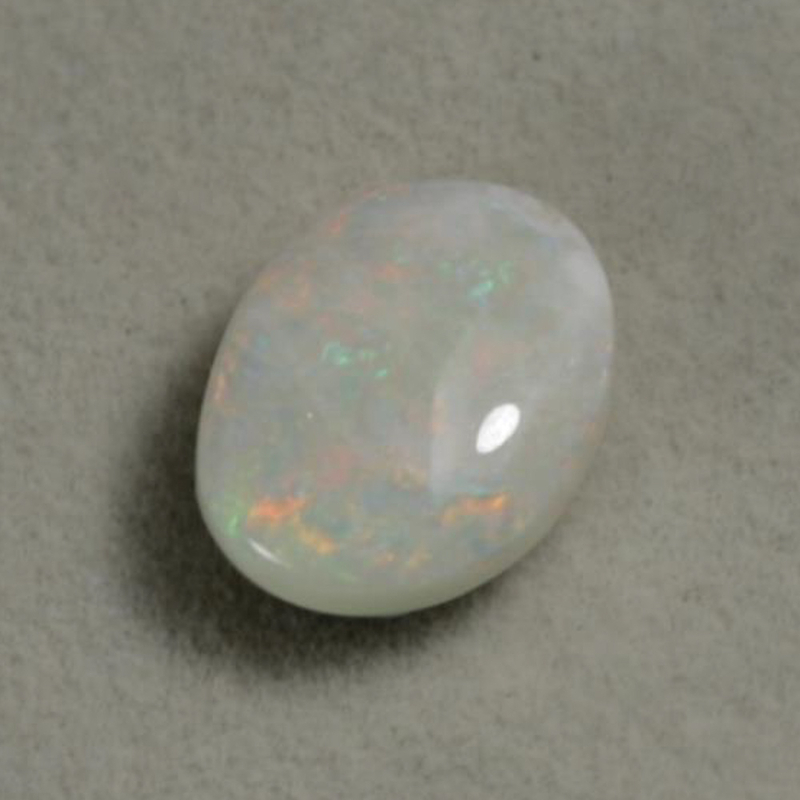 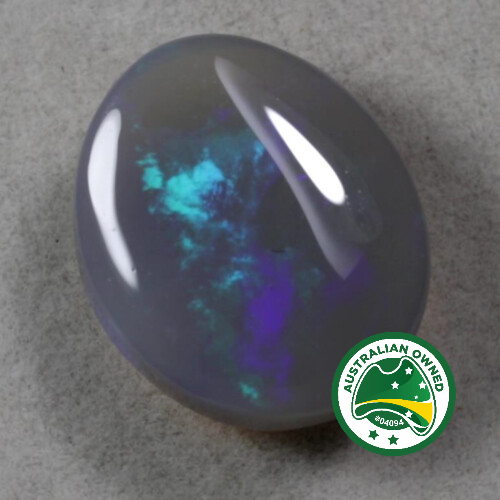 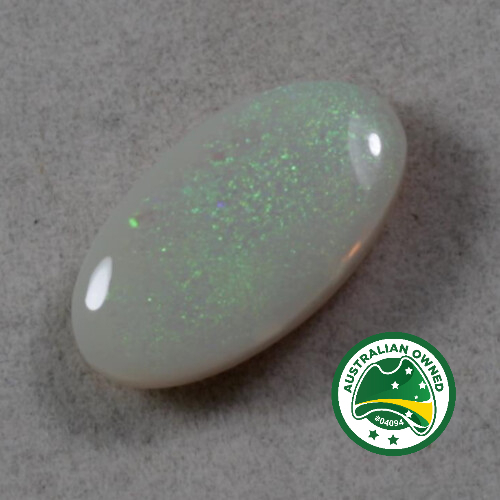 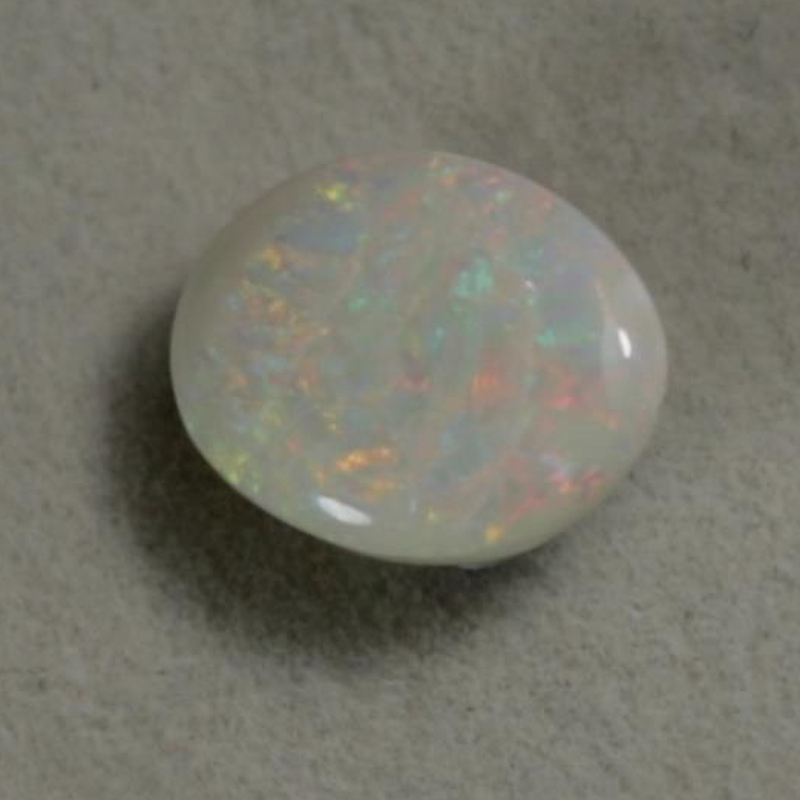 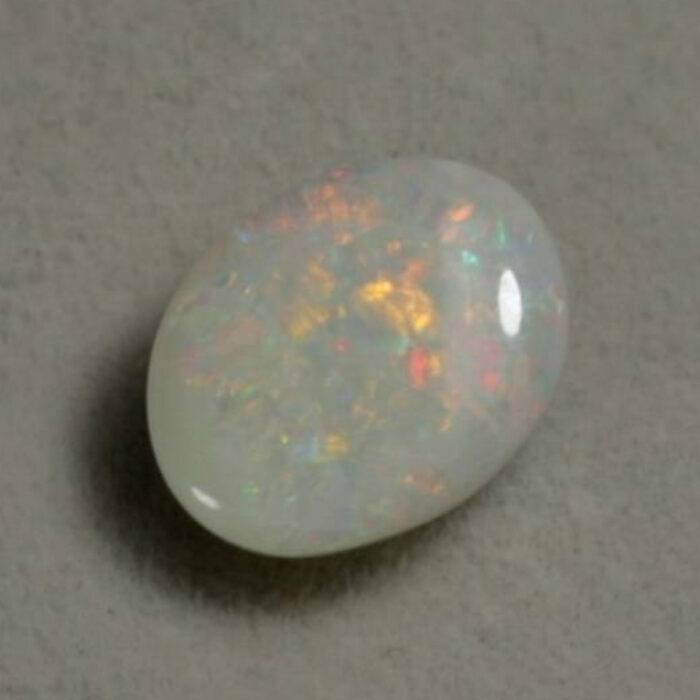 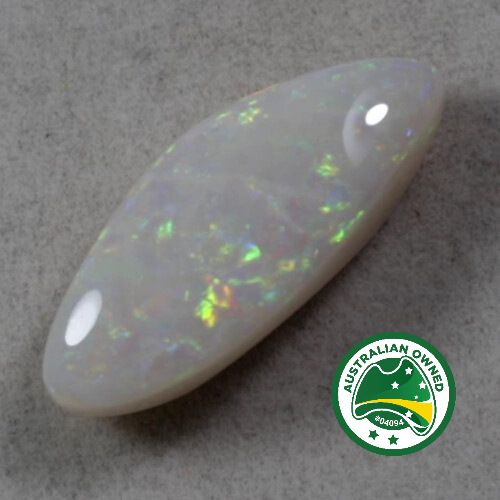 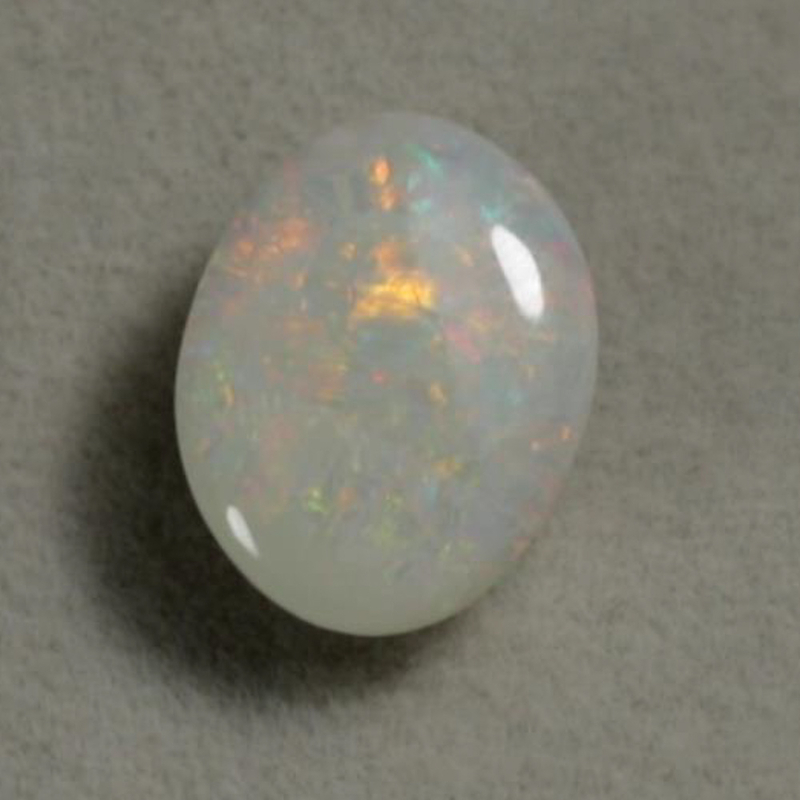 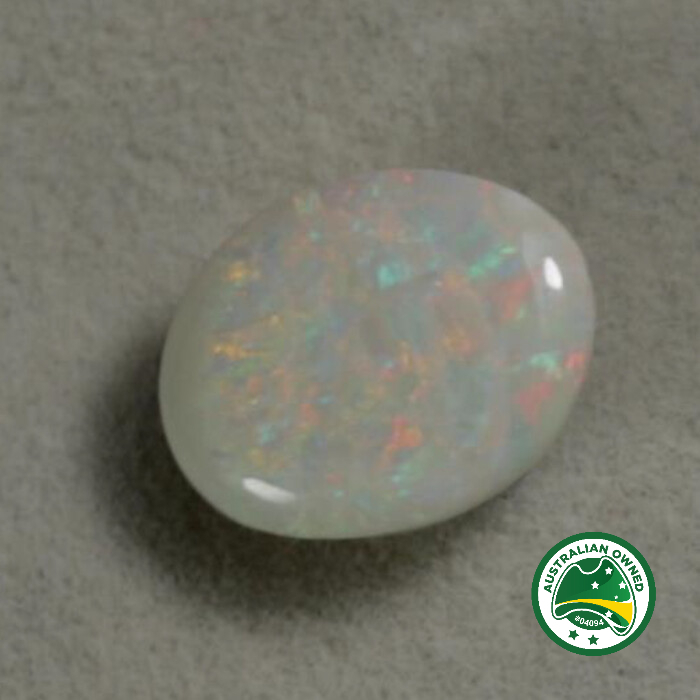 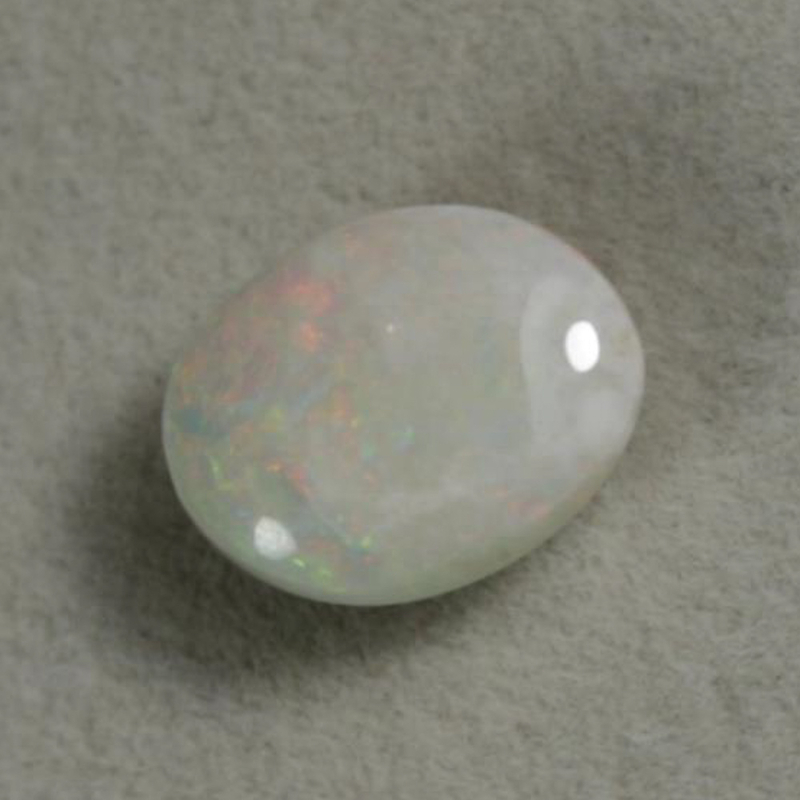 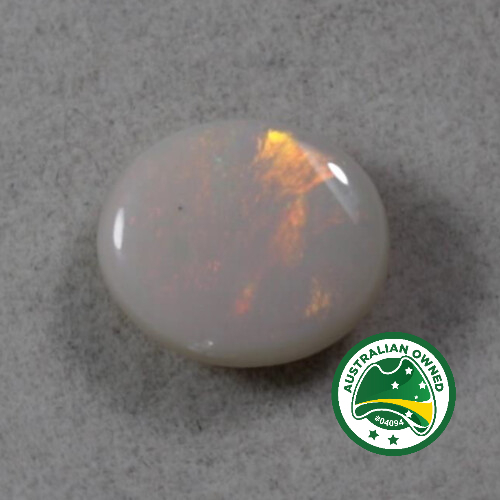 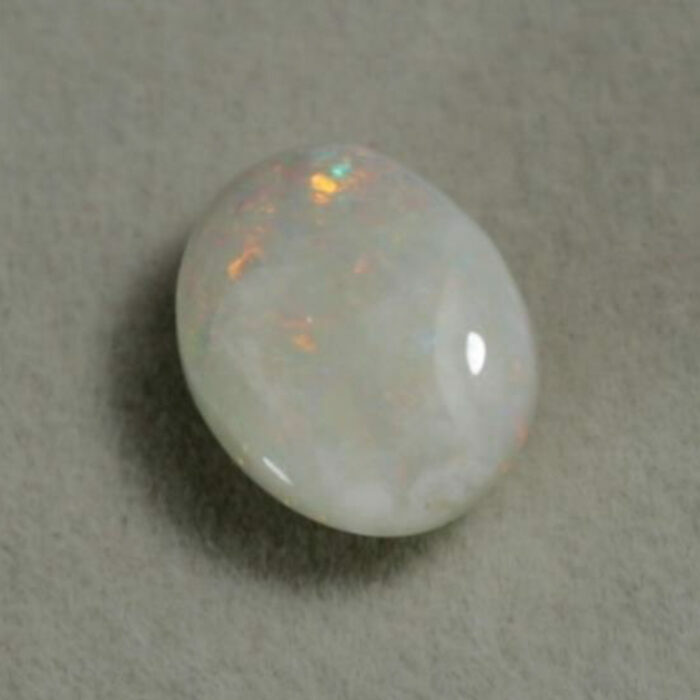 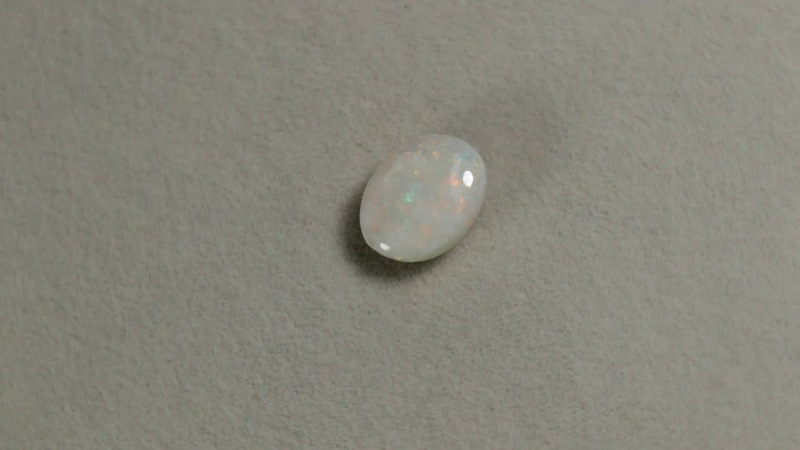 It is approaching the characteristics of Coober Pedy opal, rest assured its origin is Lightning Ridge.